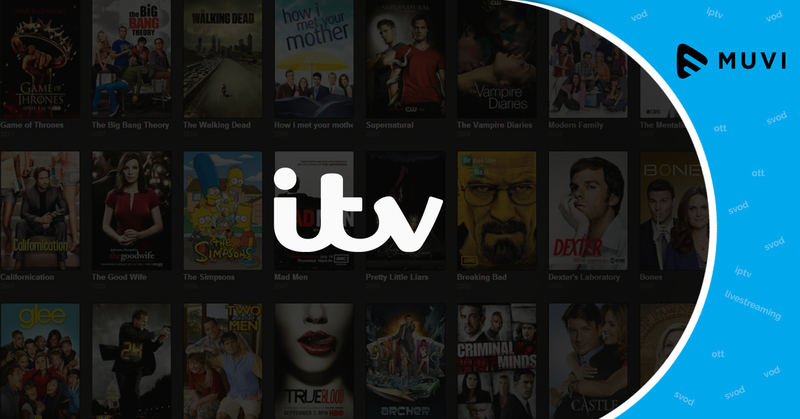 ITV has collaborated with leading technology companies, Hollywood studios, Wall Street banks, independent studios, and strategic partners in raising $1 billion for a new SVOD platform. 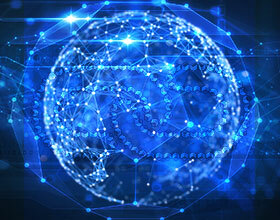 The main objective is to bring back an ambitious new online video streaming service for mobile users. 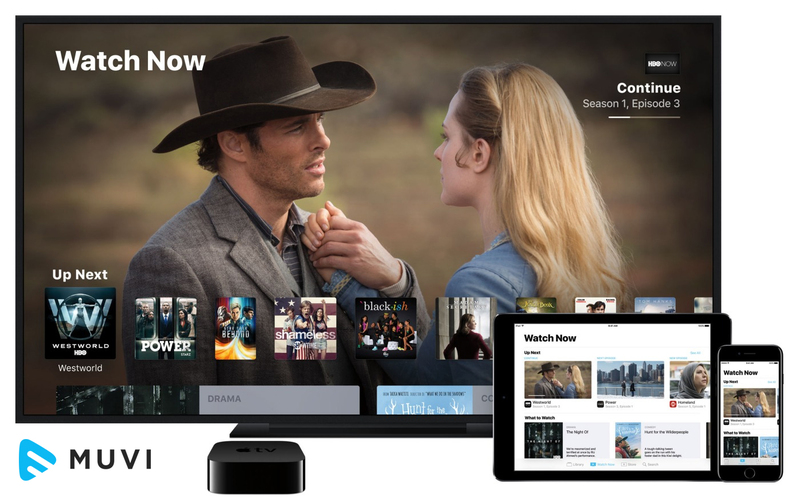 The new video streaming platform, NewTV has been built for easy and on-the-go mobile viewing.